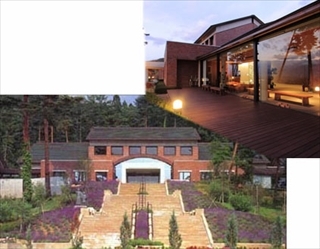 I want to visit Mom & Dad’s Individual exhibition at North Alps Viewing museum. Mom said dog is unfortunately not allowed. There are lots of my quilts displayed. It must be great news! 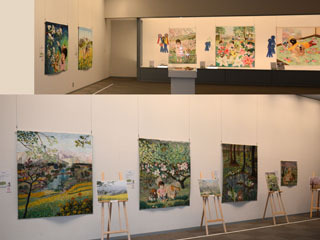 Mom said North Alps Museum at Ikeda town, Nagano offered Mom & Dad’s Individual exhibition. It will be held April 7th to June 17th. I am afraid Mom forgets my meal because she becomes busy for preparation.